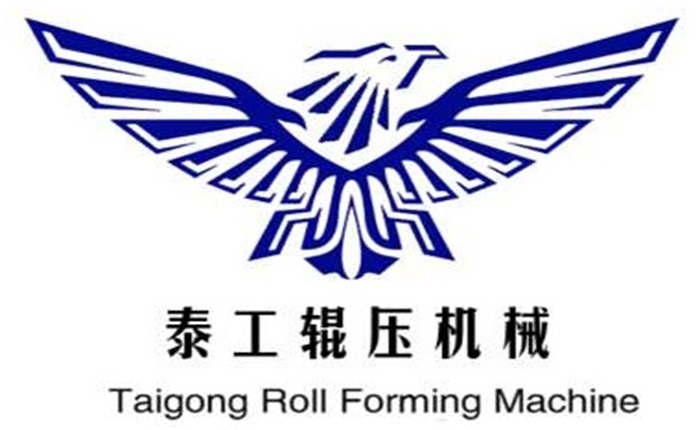 Product categories of Silo Roof Roll Forming Machine, we are specialized manufacturers from China, Silo Roof Roll Forming Machine, Silo Roof Machine suppliers/factory, wholesale high-quality products of Silo Roof Panel Machine R & D and manufacturing, we have the perfect after-sales service and technical support. Look forward to your cooperation! The Silo Roof machine has a charging and unwinding system, a steel plate clamp leveling system, a servo punching system, a cutting system, a cold bending forming system, a material handling system, a hydraulic system, an automatic control system, etc., which is a high-performance energy for the production of steel silos in contemporary enterprises equipment. The products produced by this Silo Roof Panel Machine are widely used in agricultural industries, etc. Power source power: ≤70KW Power supply: 3-phase 380V±10% single-phase 220V±10% frequency 50Hz±2% .